This project is an integrated urban regeneration project, which intends to include people from all occupations to preserve its unique cultural, landscape, and historical assets while improving the neighborhood environment and revitalizing the area’s economy. 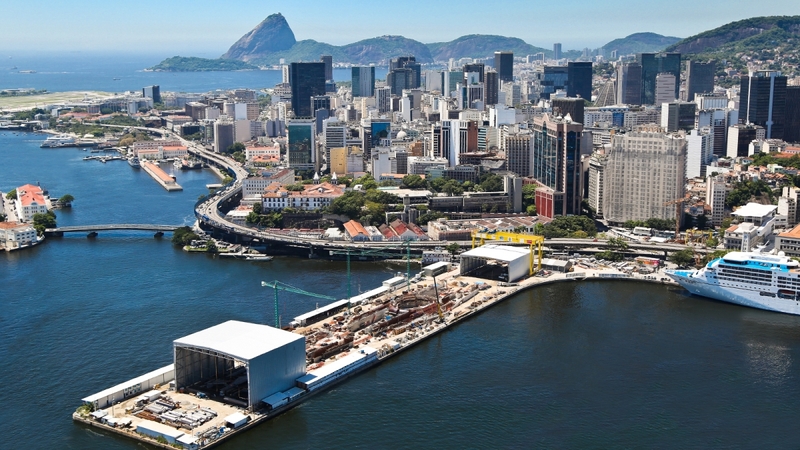 The Porto Maravilha Urban Operation is a project that promotes the urban renovation of the waterfront, aiming to improve its current and future dwellers’ quality of life, and foster the region’s sustainable development. 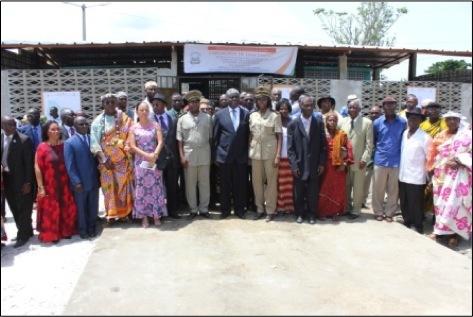 This project constitutes the execution of several projects to improve living conditions and to generate wealth and employment for women and young people in the District of Abidjan. 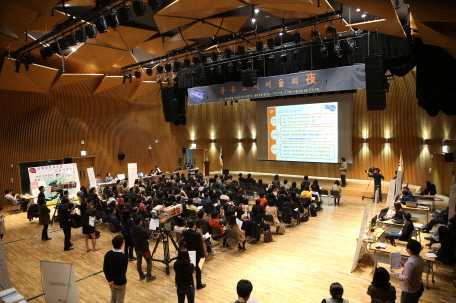 This Project is a new type of policy implemented in the City of Seoul. It is based in the concept of “sharing“ in order to improve the quality of the lives of the citizens. 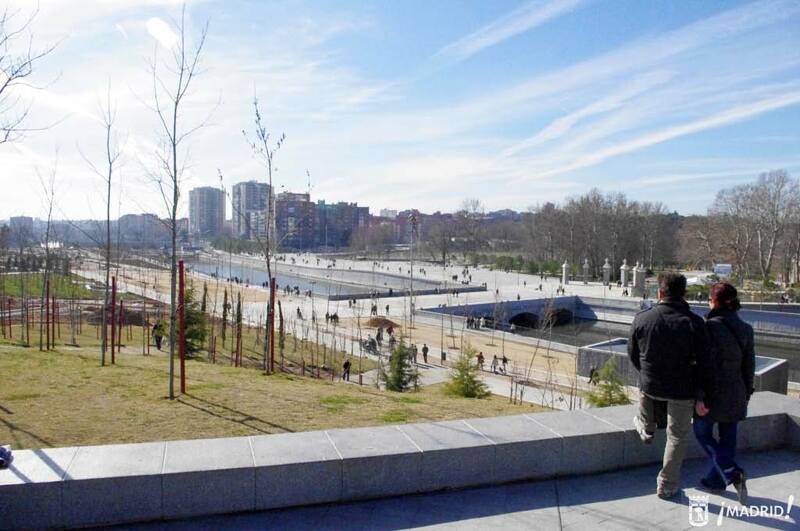 The Madrid Río project consisted of upgrading the M30 ring road and running it underground in the western zone, along the Manzanares River. It has constituted the biggest ecological rebalancing operation in Madrid’s recent history.